The wheels are Vellano, out of Southern Calif. I like them. May have to pay the, a visit. Had some clear bra installed and some accents. New Vertini wheels installed a few weeks back but this was the first sunny day I got to take a picture with it all together. Nice plate, a year ago I apliied for the same plate. But I was not the new California legacy plate. The DMV website said it was not available how did you get it? Got lucky. I've been trying to get it for some time. When Legacy plate came available, I tried it again & lucky me I got them. To be honest I thought DMV was going to send me letter saying, sorry it was a mistake. Spot my subtle mods (mirrors are carbon fiber, not black). 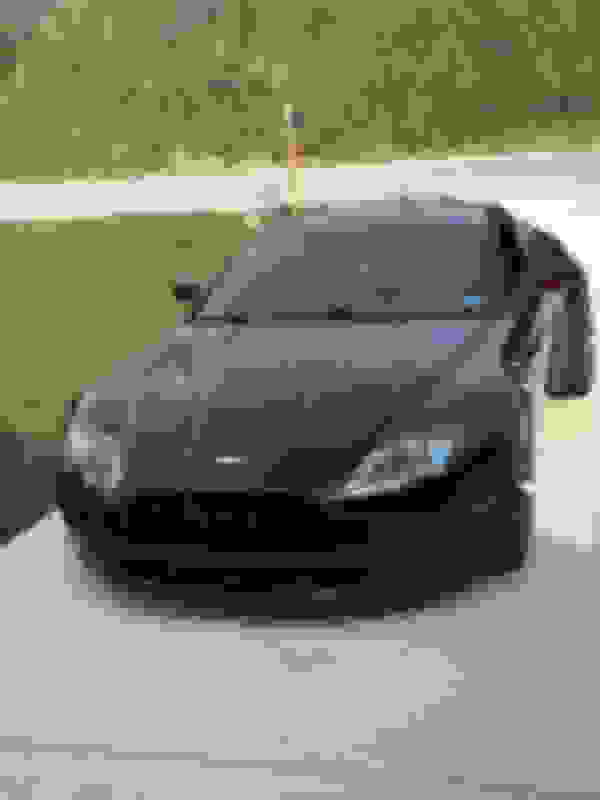 Car is a 2008 Vantage. Beautiful car! I like the Red and Black combination. Great shots! 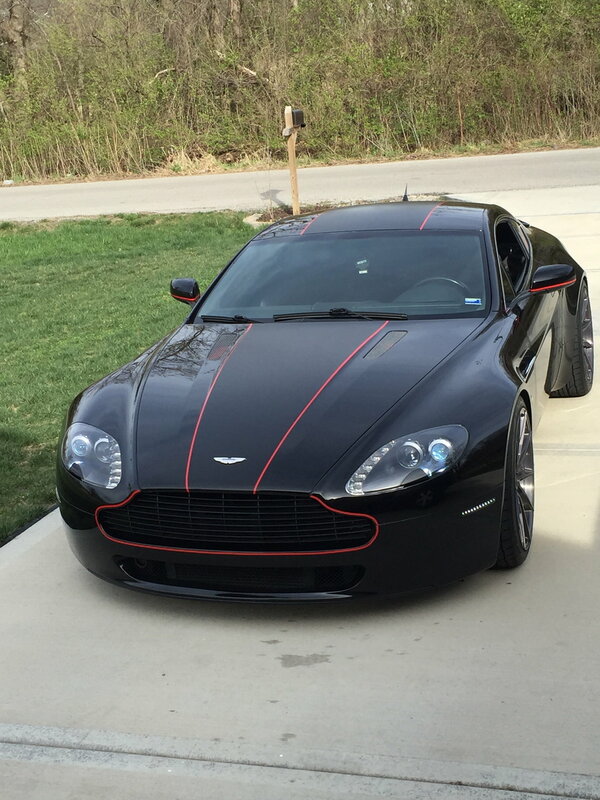 My recently purchased 2007 V8 Vantage. Good looking car! Congrats! How many miles are on it? Very nice. Take it out and drive some of the beautiful roads in NC. 22,500 miles when I bought it. A few more than that now. Love the car, especially the sound. My wife wants me to make her Fiat Abarth sound like the Aston. That's the plan. I have already driven on some of the local interesting roads. Need to head to the mountains!!! 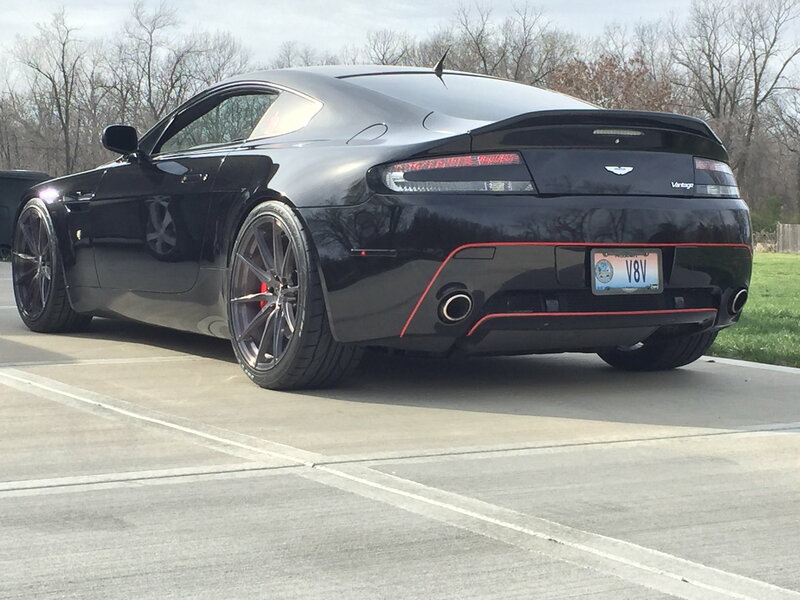 Nice Vantage, good choice on the trans.